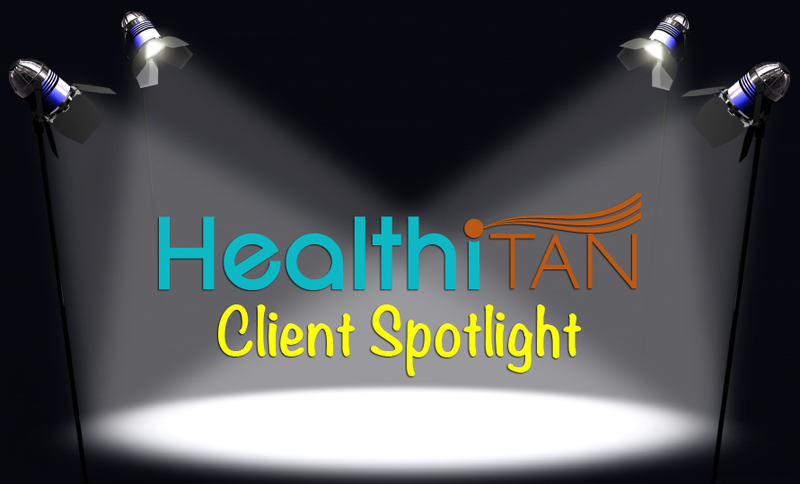 Erica Messner has been a valued HealthiTan client since May 2012 via our Groupon special. She is on a 3 month tan package with us! She is a kind, sweet person who cares about others. Being an RN assisting people who have cancer, fits her passion for helping people. I always look forward to her weekly tan visits as she truly energizes me with her stories of her runs & marathons! Hi, my name is Erica. I work as an RN at a Cancer Center. Melanoma is known to be the most DEADLY of all skin cancers, if not caught early. Be SAFE… Be HEALTHY… use HEALTHITAN!!!!!! !